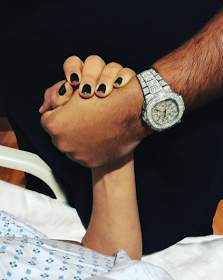 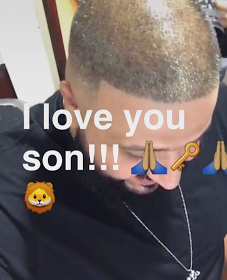 DJ Khaled just announced via Snapchat that his fiancé has given birth to their first child together, a baby boy. 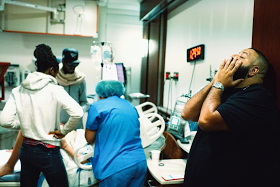 Before the birth of his son, his social media pages had been lit with updates from when her water broke, up to when they rushed to the hospital, shared a video of her having contractions and trying to push, and then shared the beautiful sound of his son crying as soon as he was given birth to. 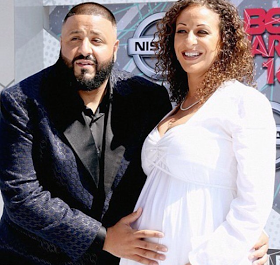 Congratulations to the couple!